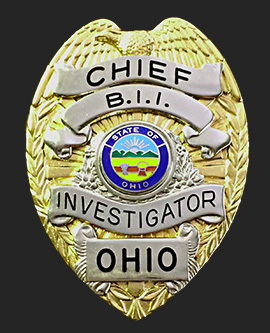 Business Intelligence Incorporated provides comprehensive, strategic, customized private investigation solutions. Our company runs on the integrity, confidentiality, and respect you deserve when seeking our services. Over 30 years of experience and the most innovative technologies help ensure success. © 2019 Business Intelligence Incorporated.